Bella and Ben get bumped out of their book by Bella’s dog. Throughout the book they try to find their way back. They end up in many different types of books, including a counting book, a comic book, a book of mazes, and a familiar fairy-tale before they find their way back to their own book. This is a unique and clever little book. This is an amusing story of a very naughty dog. Mabel is a free spirit. She also loves a party. When her owners throw a party, to which she is not invited, her antics cause a big commotion. 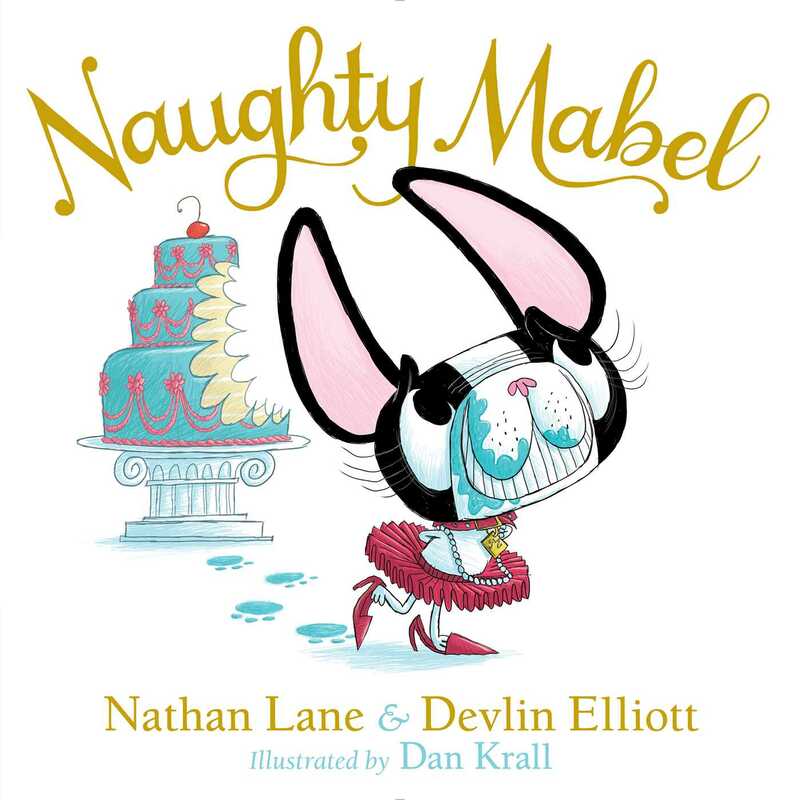 Readers will find great humor in how Mabel clears out an entire room after eating, “too many pigs in too many blankets.” Mabel may be a naughy dog, but her family loves her all the same, as I’m sure young readers will also. 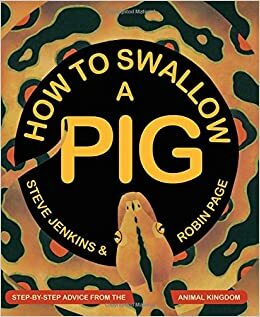 Steven Jenkins has wonderful and interesting ways of writing nonfiction books for children. This is no exception – the book is filled with instructions that explain the behavior of different animals. Readers can learn how a humpback whales traps fish, a crow cracks a nut, or even how a vervet monkey warns of danger. This book would be appealing to readers who wish to learn interesting information about wild animals. 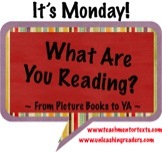 This early reader chapter book is a quick read that includes pictures on every page. 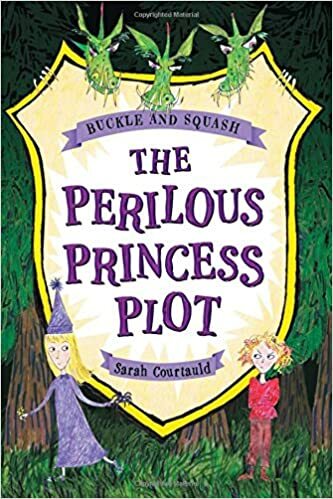 My reluctant readers tend to like chapter books with adventure and an imaginative plot that holds their attention so this is a book I would recommend to many of them. The book tells the story of Drake, and three other children, who have been chosen by the king to train dragons. This is the first book in a series that is written to support students who are beginning to read chapter books. Not only did I get to read Mo Willems’s latest book, but I got to see him speak at Teachers College this past weekend during their Saturday Reunion event. His speech was smart and funny, reminding us that the reader is the one who brings meaning to the story. His latest book is an early reader chapter book. The story takes place in Paris and tells the story of Diva, a dog who lives at 11 avenue Le Play, and Flea, a wandering cat. Although they are very different from each other they strike up a friendship and learn from one another. The illustrations, by Tony DiTerlizzi, are as wonderful as the story. Pip can talk to magical creatures. This gets her into trouble with a unicorn so she is sent to live with her aunt who is a veterinarian at a clinic for magical creatures. Pip becomes involved with helping her aunt rid the town of a magical creature that is causing problems for those that live there. Throughout the book there are pages which are intended to look like those in the guide to magical creatures that Pip carries around with her. I would recommend this book to readers who like mythical creatures, magic, or fantasy. The two sisters in this middle grade novel are very different. Eliza is level-headed, but Lavender dreams of meeting a prince and becoming a princess. When Lavender pretends to be a princess and Eliza goes in search for her an adventure begins. This story is a fun and quirky fairy-tale with a faithful goat, an evil count, a daring rescue, and a frightening dragon. The writing is also interesting because the author includes may puns throughout the story. I had forgotten that Maggie Stiefvater and Jackson Pearce teamed up for Pip. I want to find her field guide--With those two authors, it's bound to be lots of fun. I wasn't familiar with either of the authors. It's a great book to spark children's imaginations. 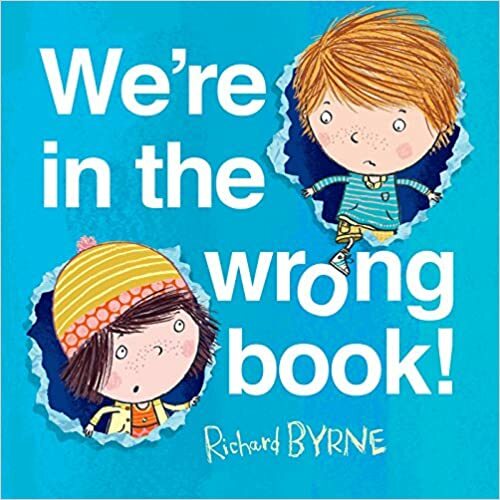 I love the idea of We're in the wrong book. Cute! The author previously published a book - This Book Just Ate My Dog. Haven't read it, but sounds cute as well. These are look wonderful, but will definitely find We're In The Wrong Book and the new Steve Jenkins. He creates such wonderful ways to teach about nature. Thanks! He really does! So many of my students love nonfiction so it's a great one to share with them. Both We’re in the Wrong Book and the Jenkins book appeal to me. I really appreciate all those mini series in the Branches collection. I'm happy for your feedback as I haven't read all of them yet. 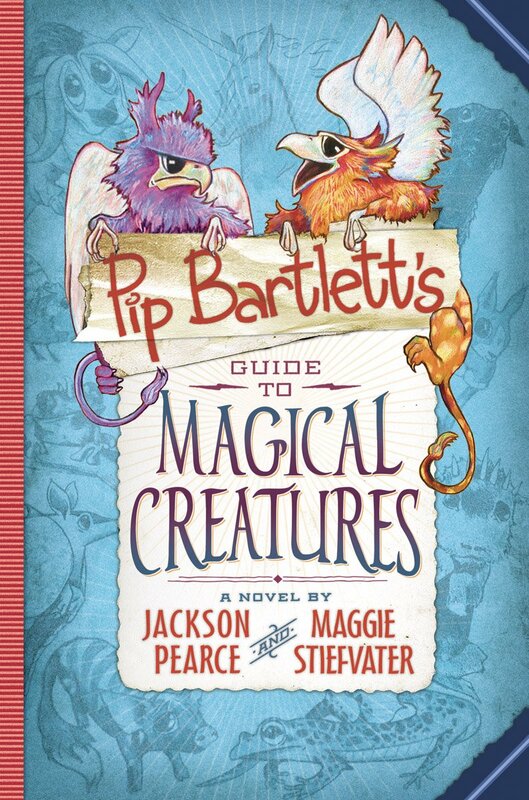 I think I have a few readers who will like Pip Bartlett’s Guide to Magical Creatures. Thanks. Lots of great books to book talk to the kids at my next school visit! Thanks for sharing! 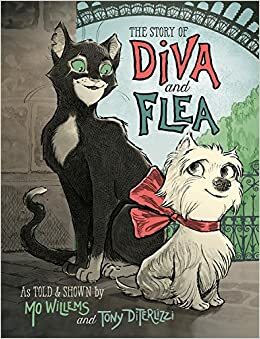 I've seen so much book love for The Story of Diva and Flea--I must get that one this week. 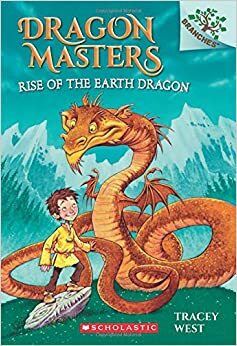 And I'm going to order Dragon Masters--I've got a couple of students who will like it I think. Thanks!